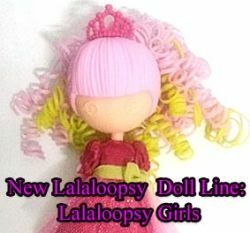 Early this year, Lalaloopsy fan sites reported that MGA would be releasing a new line of dolls called Lalaloopsy Girls. 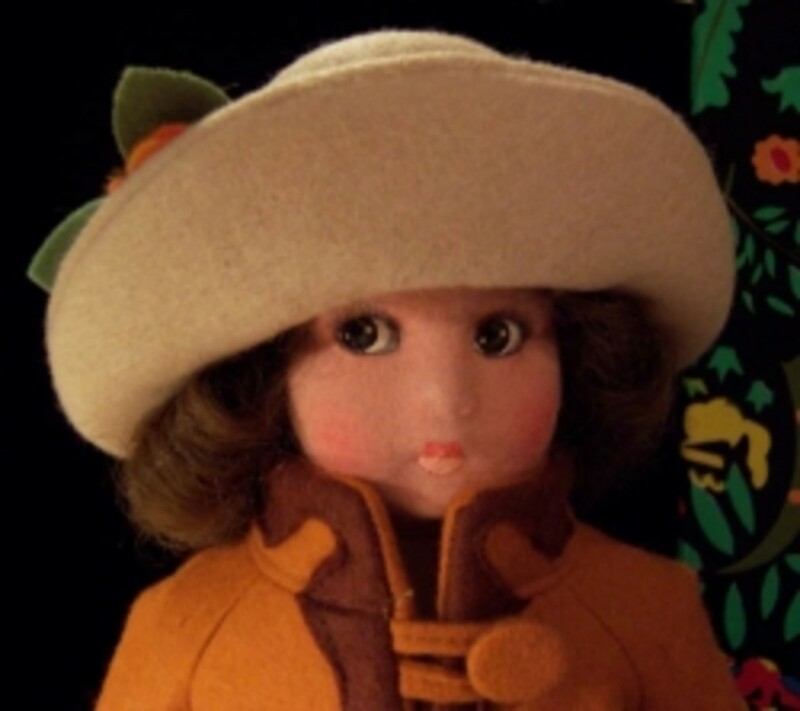 A few days ago, I came across some very interesting doll prototypes. 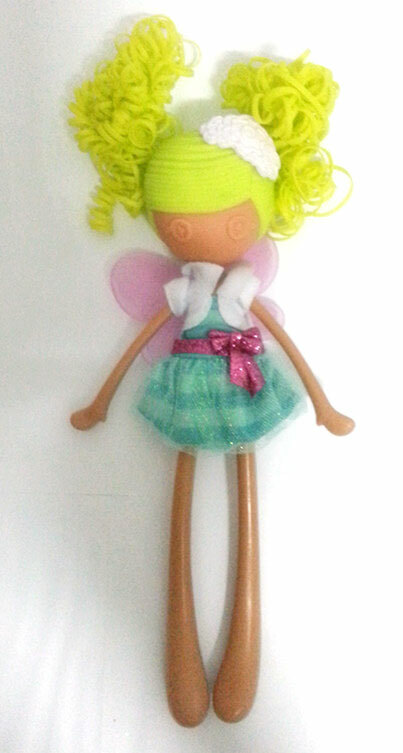 They have the Lalaloopsy look, the doll marks, and are too nicely detailed to be any sort of bootleg. 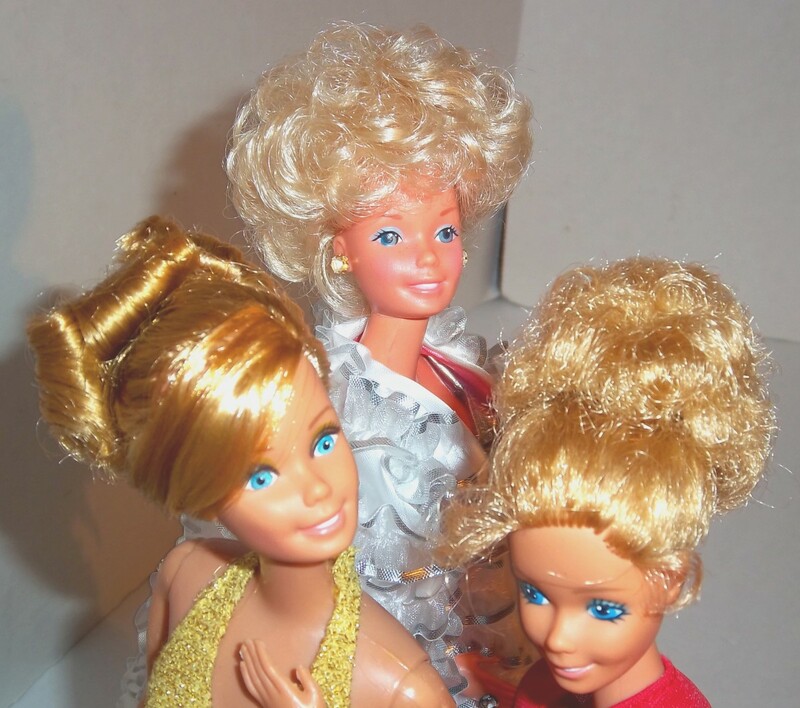 In fact I believe these are the new Lalaloopsy Girls. The release date is currently unknown. 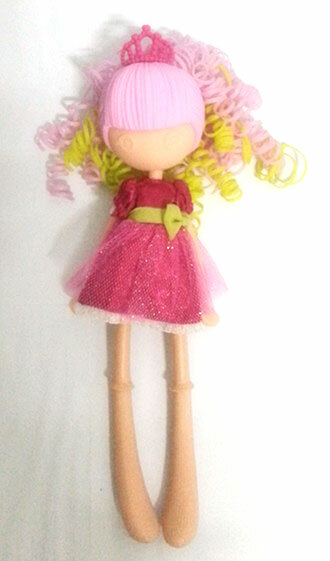 However I've found that lalaloopsy prototypes tend to pop up, 4-6 months before their release. So I'm guessing this will have a US Fall or Winter 2014 release. 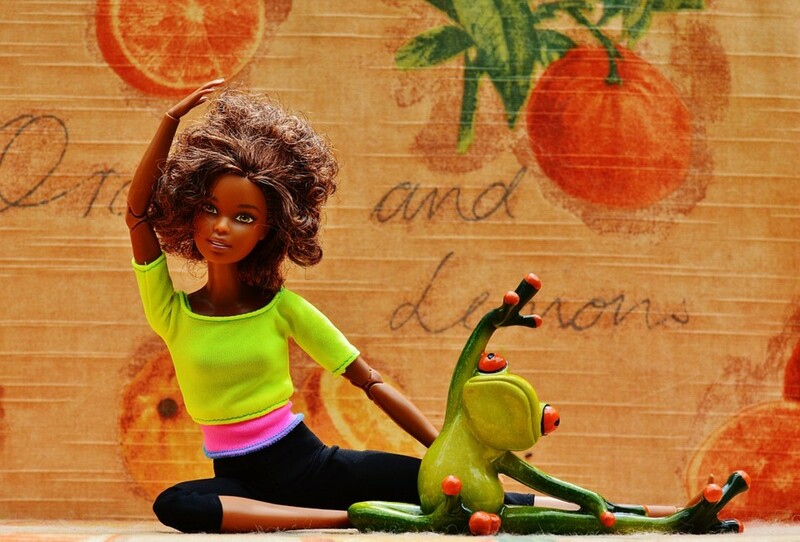 Personally, I'm very excited about these dolls. They are super cute and I love the new form factor. 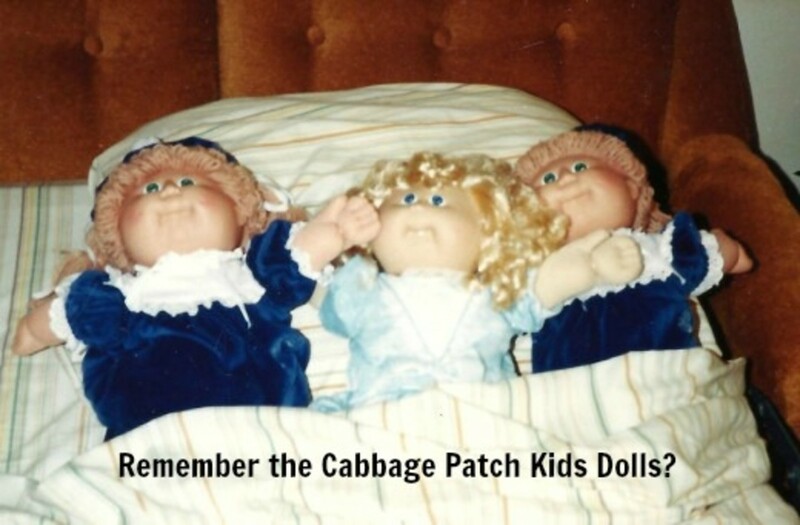 They are like rag doll Barbies. I can't wait until these hit the stores. Scroll down to see more pics of the prototypes! Lalaloopsies Going Rare - Get Them While You Can! Blanket Featherbed, Bundles Snuggle Stuff, and Sprinkle Spice Cookie are on their way to retirement. Apart of the first Littles' wave, they are becoming almost impossible to find in stores. Twinkle N. Flutter isn't as old as the previously mentioned, nonetheless she's difficult to find as well. Finally, Mini Swirly Figure Eight is worth a mention. She's a mini that's worth about $40+ boxed. 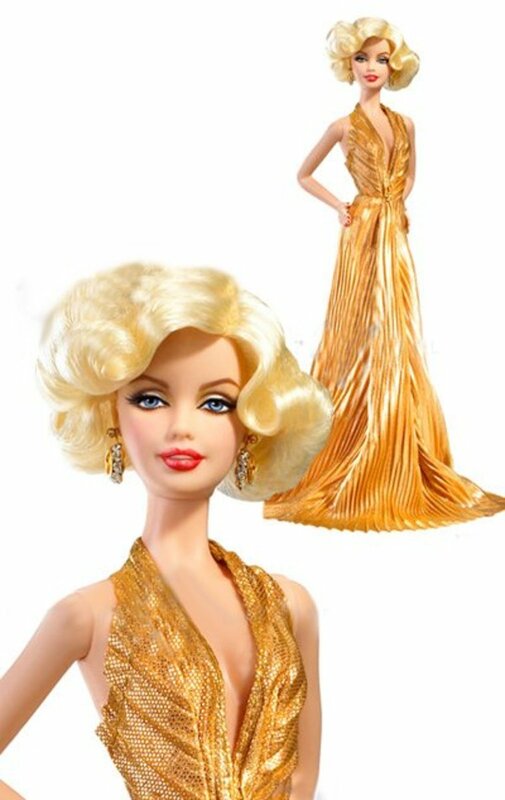 If you are yet to have these dolls to your collection, now might be the time. They are about 10 inches tall with a lanky plastic body and plastic stranded hair (hair similar to that of Lala-Oopsie Horses). About an 1 1/2 shorter than Barbie. 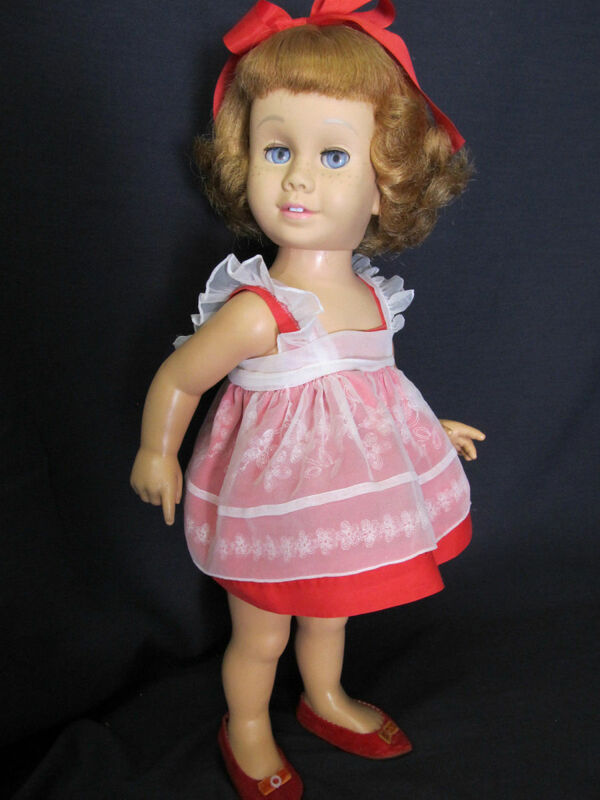 Their arms and legs move up and down; head moves left and right. From the way they are dressed, I'll say they are tween-aged versions of Lalaloopsy Littles. However that line of reasoning fails when you see the one in the pink dress. It's outfit is closer to Jewels Sparkles rather than Trinket. So I wonder rather this line is going to include only the Littles, the full sizes, or a mix of both. The dolls above are "unfinished versions" (aka prototypes) of the dolls. This is why they do not have any face makeup. Prototypes are made to test production or serve as models of what the line is too be. During the prototype stage, things can change. 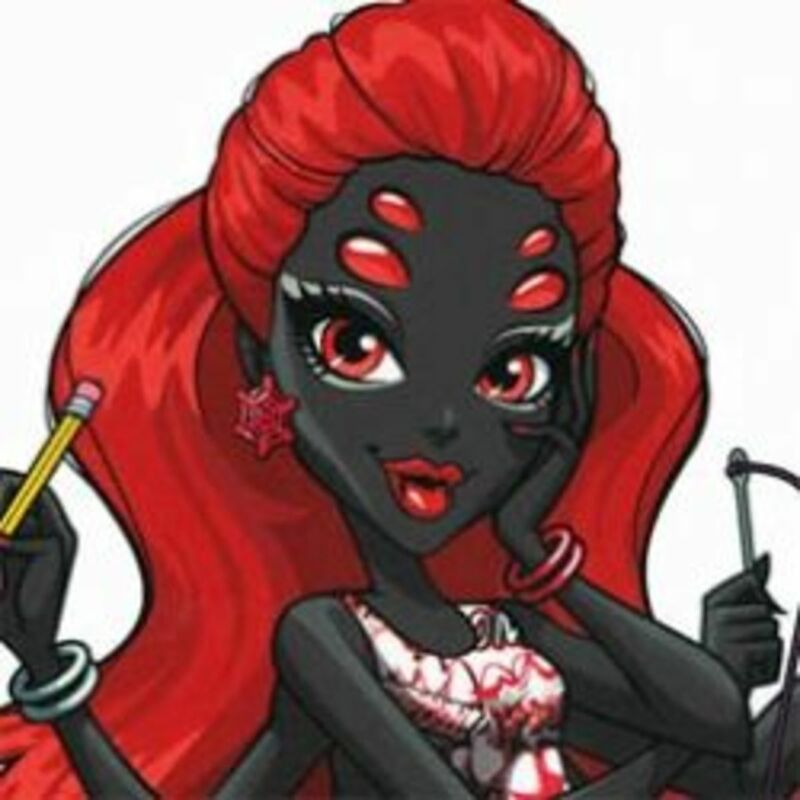 So don't be surprised if the final version of these dolls are somewhat different than the ones posted above.